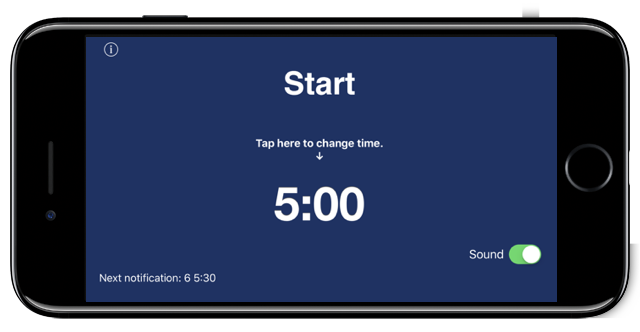 Timer for LT was created as a timer for Lightning Talks. 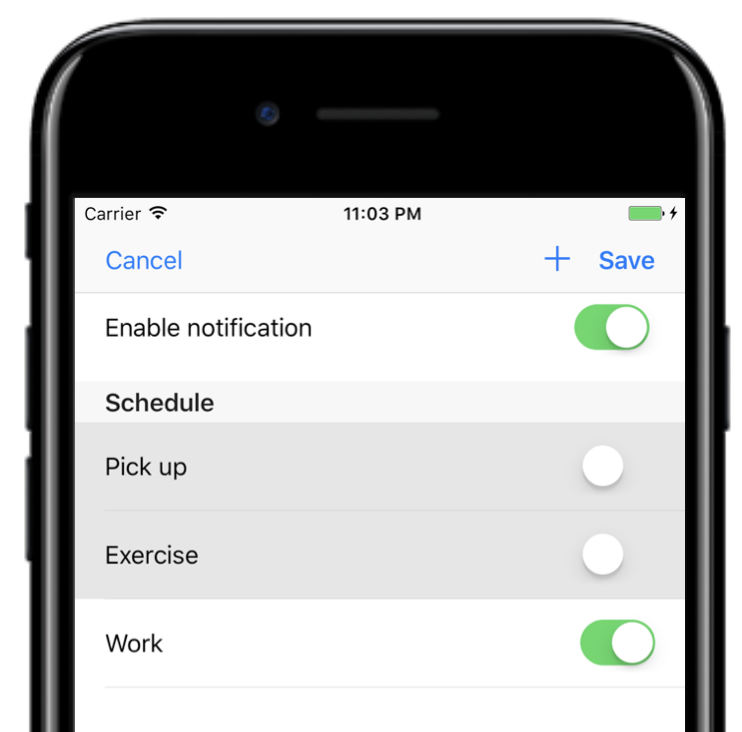 In addition, a notification function has been added. 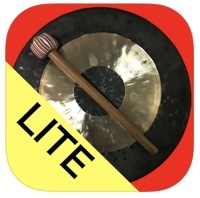 It will let you know the time by chime like a school or workplace. 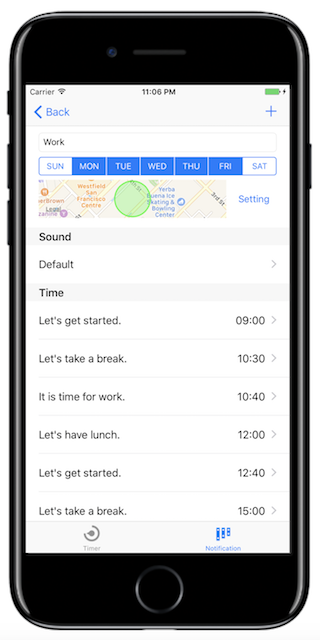 By allowing location information you can also let you know the time only when you are in the office. 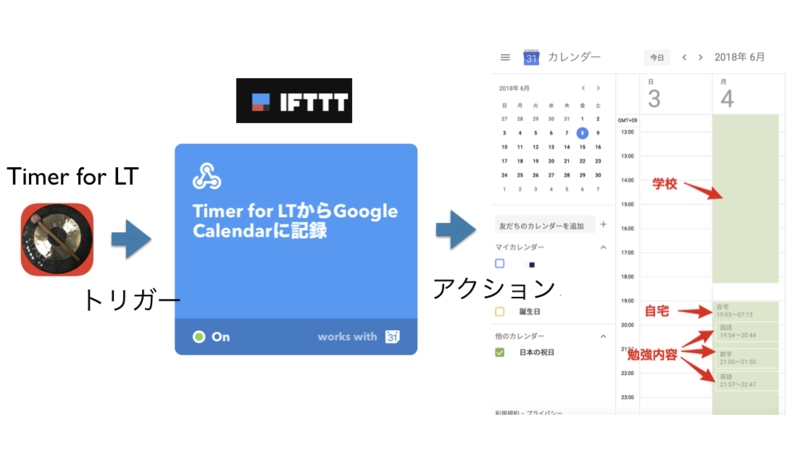 Using the IFTTT linkage function, you can record the uses of the timer to a service you usually used such as Google Calender or etc. 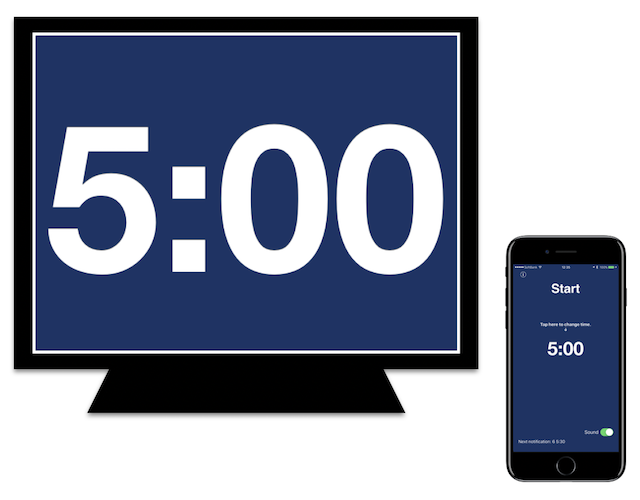 It is a simple timer that focuses on the use in Lightning Talks. You can set up to 9 hours 59 minutes 59 seconds in 1 second increments. It can be displayed as an independent screen on the external monitor. You can display the time beside the presenter. Since the screen can be rotated, it is also possible to install the projector vertically. 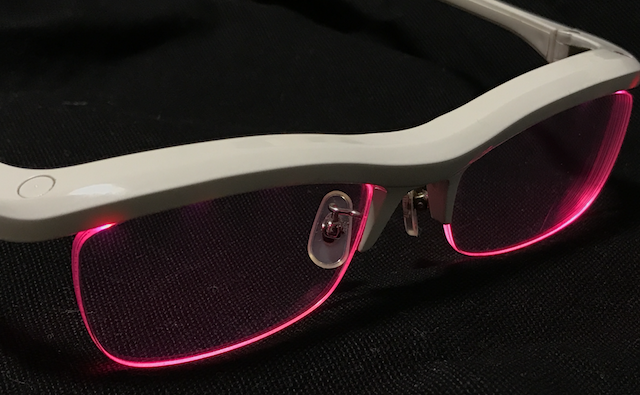 If you have FUN’IKI Ambient Glasses(http://fun-iki.com), It tells you remaining time by flashing glasses. You can adjust the time at Countdown setting. When you click a button at top of glasses, the timer will be started or stopped. When you double click it, the timer will be reseted. Please use it in the foreground, in the background is not supported. 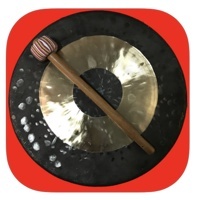 It will let you know the time like a school or workplace in a chime. You can schedule according to your lifestyle and events. You can also temporarily disable it easily. You can schedule to combine time and days. You can set the time in 1 minute increments. 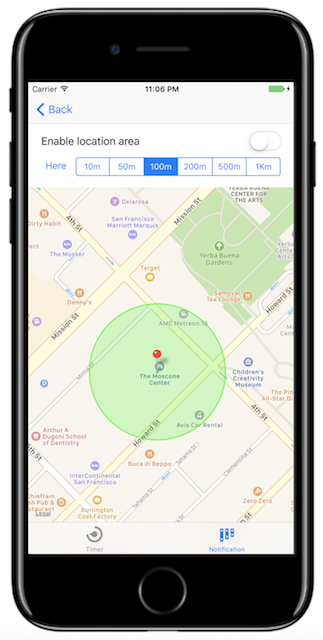 By using the location information, you can notify you only when you are in the setting range. You can only be notified when you are at workplace. 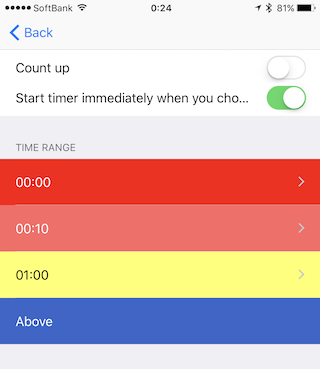 Using the IFTTT linkage function, you can record the uses of the timer and the time which you had stayed in the areas, to the service you use such as Google Calendar.